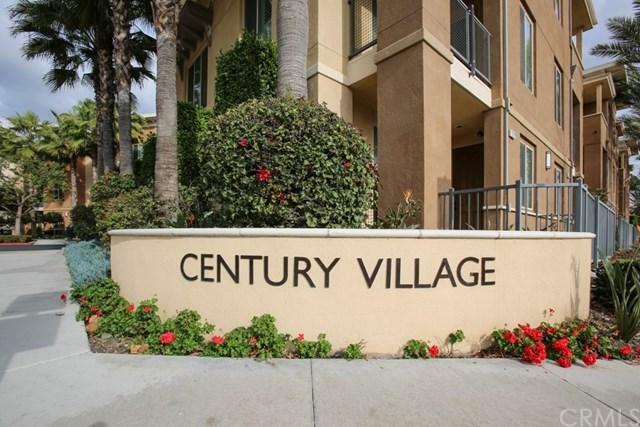 Gorgeously situated Tri-level Condo built in 2011 in the beautiful community of Century Village. This is one of rare Luxury highrise condos that has street parking right next to the property's front entrance. So you or your guests can come visit and park abundantly along Taft St. anytime after 6pm. Close to 22 Frwy and shopping. 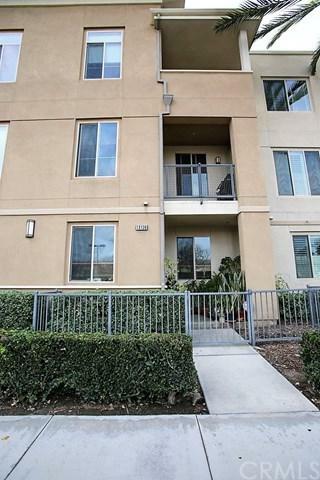 Walking distance to the Supermarkets, Starbucks, and right across the street from Costco! Nice open views with high ceilings. This unit has 3.5 bathrooms and over 2000 sq ft of living space. Nice upgrades inside home so make your appointment to view inside today. 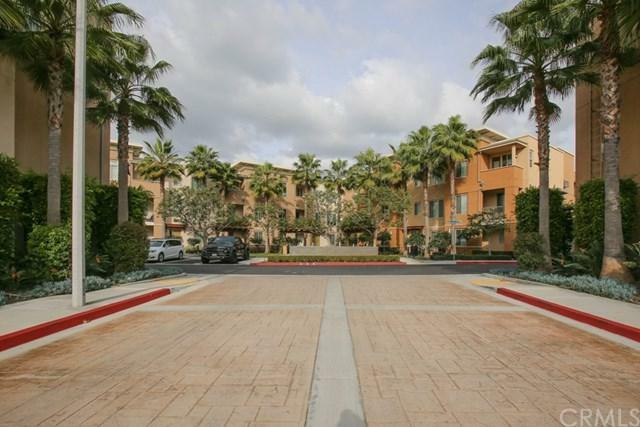 This property IS NOT restricted to any City of Garden Grove income guidelines or rent restrictions. 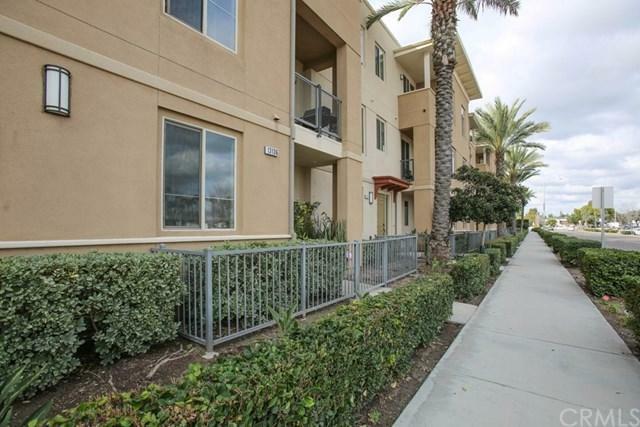 Buy and sell as you please and not have to deal with City of Garden Grove income or rent restrictions like some other units in Century Village. This is a modern open floor plan with upgraded Kitchen. All updated dual pane windows, granite counters, stainless steel appliances, fireplace, recessed lighting throughout, extra tall 12-14 foot ceilings, interior laundry room, Two balcony's and community picnic/bbq area. Property is equipped with Energy Efficient Tankless Water Heater and whole house water filtration system. First floor has a bedroom with it's own private full bath, perfect for rental unit! Live upstairs and rent out the first floor! Sellers are ready for offers anytime and can respond WITHOUT having to go through City of GG restricted units as this is a standard sale. Thank you. Sold by Hope Howell of Keller Williams Realty.